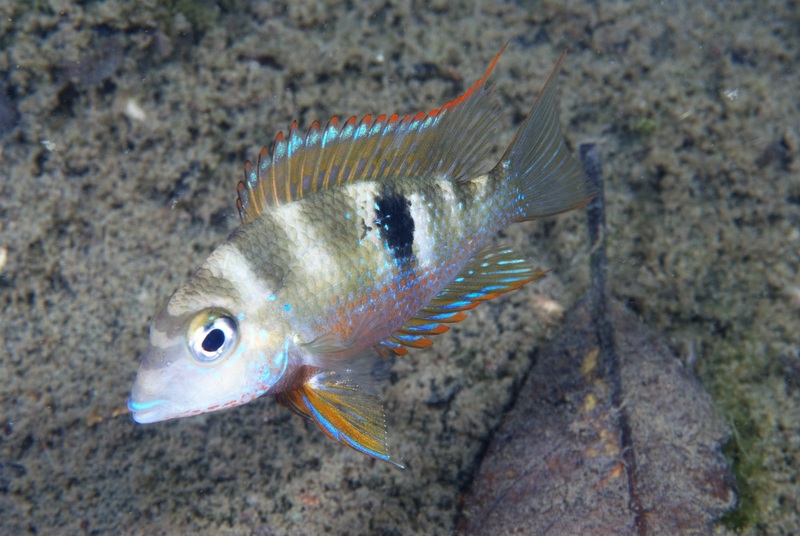 CHICAGO (September 6, 2016)—The World Pet Association (WPA) will host the inaugural American Cichlid Association Fish Competition and the return of the Aquascaping Live! Contest during its fourth annual Aquatic Experience – Chicago, November 4-6, 2016. 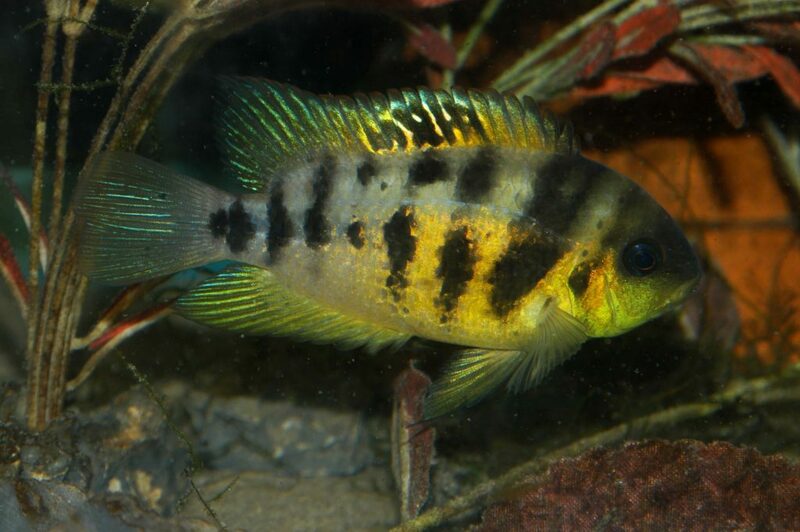 The American Cichlid Association Fish Competition is composed of 25 classes in nearly all new world and old world cichlid groups, with cash awards given to first place winners in each class, plus a $500 Grand Prize and $100 Reserve Best of Show. All competitors receive free 3-day admission to the Aquatic Experience show floor, experiencing “everything aquatic under one roof” at the Renaissance Schaumburg Convention Center. Entries are open to the public with no limit on the number of entries. The deadline for online registrations is October 15, 2016. More details at www.aquaticexperience.org/fish-competitions. The third annual Aquascaping Live! Contest is sanctioned and presented by the Aquatic Gardeners Association (AGA) and sponsored by Fluval. Contestants compete in two categories (Small or Large Tank) for $3,900 in prize money. Registration for individual Small Tank entries will be accepted until the 25 spaces are filled, and the Large Tank category is an AGA Team Invitational, with eight final entries chosen from all submissions. More details at www.aquaticexperience.org/fish-competitions. Aquatic Experience – Chicago is the first show in industry history to combine everything aquatic under one roof, from saltwater and freshwater fish to marine plants and mammals. A thriving show floor of exhibitors showcases the latest in aquatic trends and products, and this year’s educational seminars on hobbyist and retail topics will include: George Blasiola, author of Barron’s New Marine Aquarium Handbook and Koi: A Complete Pet Owner’s Manual; Chris Buerner, owner of Quality Marine, the industry’s leading marine ornamental fish importer; Patrick Donston, owner and operator of Absolutely Fish; Barbie Fiorentino, pleco specialist and owner of Aquarium Solutions; Justin Grabel, co-founder of ReefGen; Mike Hellweg, master fish breeder; Michael Johnson, VP of marketing at leading pet industry consultancy Chuck Latham Associates; Sanjay Joshi, LED tank lighting expert and professor of industrial engineering at Penn State University; Lawrence Kent, frequent Tropical Fish Hobbyist and Cichlid News contributor; Oliver Knott, professional aquascaper; Chris Lukhaup, leading freshwater shrimp specialist; Liz Marchio, trained ichthyologist-turned-social-scientist; Joe Olenik, aquatic biologist, owner and operator of Aquarium Architects, LLC; Richard Ross, marine biologist at the Steinhart Aquarium at the California Academy of Sciences; Julian Sprung, marine aquarium fishkeeping specialist; Wolfgang Staeck, renowned aquarium fish researcher, biologist and author; and Lynn Switanowski, Creative Business Consulting Group, Pet Association marketing expert. Show attendees will also experience the traveling sea lion experience Sea Lion Splash, sponsored by Aqueon/Coralife/Kent, and there will be displays of fish from around the world to delight and inspire aquarists of all levels. Media Partners for Aquatic Experience – Chicago 2016 include: BlueZoo TV, Pet Age, Pet Business, Pet Product News, Reef Builders, Reef to Rainforest Media (AMAZONAS/CORAL), and Tropical Fish Hobbyist. Friday 11/4: 12 p.m. – 6 p.m.
Saturday 11/5: 10 a.m. – 6 p.m.
Sunday 11/6: 10 a.m. – 3 p.m.